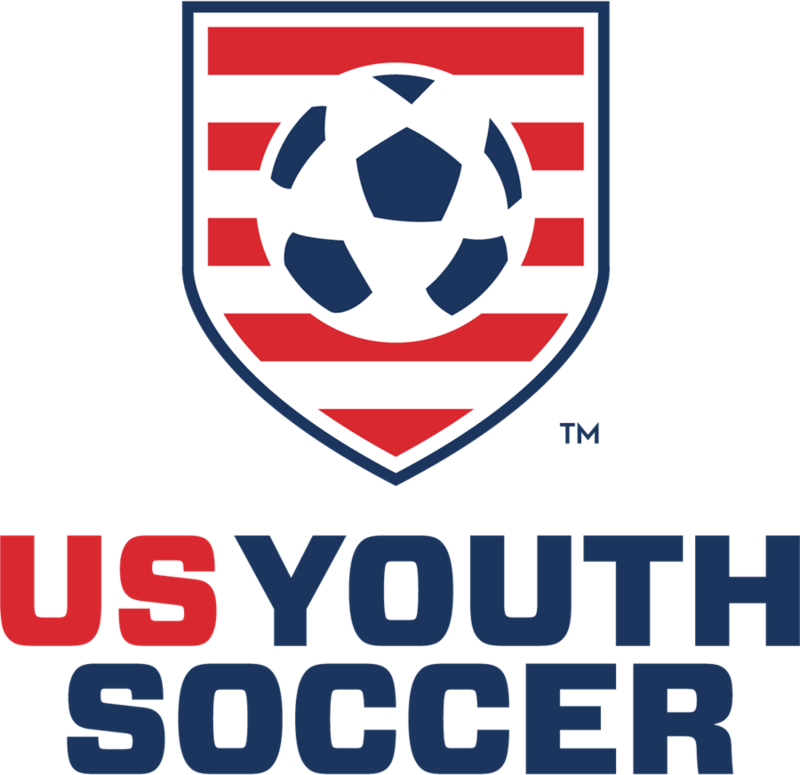 March 22, 2019-The Eastern New York Youth Soccer Association (ENYYSA) is very pleased to announce tryouts for our Young Olympians program in partnership with the Red Bulls. Boys and girls born in 2009 will try out between 4:00 and 5:30 pm while boys and girls born in 2008 try out from 5:30 to 7:00 pm, at all five venues. 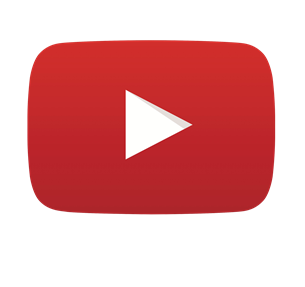 Tryout cost is $35, which covers April 7 as well as the second round of tryouts on April 14 (for those players who are invited back). The Young Olympians Program, designed specifically for boys and girls born in 2008 and 2009, provides Eastern New York’s nine affiliated youth leagues the opportunity to send its best players to train in the program, providing a connection between Eastern New York's Olympic Development Program (ODP) and the New York Red Bull Youth Programs. 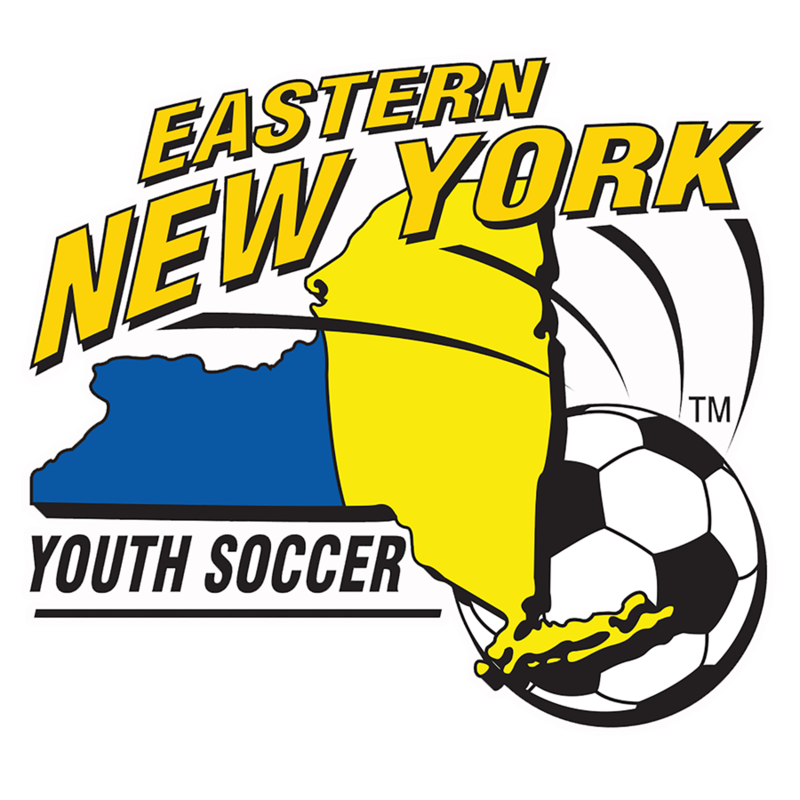 Kids will be selected for the multi-session program after tryouts and will wear the blue, yellow and white Eastern New York ODP uniform with a Red Bulls logo on the right sleeve. For more information, log on to http://www.redbullsacademy.com/training/enyysa-young-olympians/ or call Eastern New York at 516-766-0849.